In Memorium – Julie Johnson, WBSC Softball Regional Umpire Coordinator - Federación de Softball de Puerto Rico, Inc. 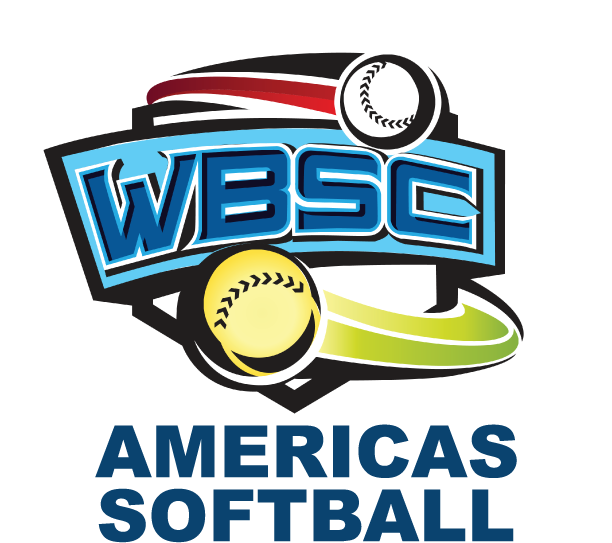 The WBSC is saddened of the passing of Julie Johnson, WBSC Softball Division Regional Umpire Coordinator for the Americas. Ms. Johnson started her umpiring career as an ASA registered umpire in 1976 and later ISF certified in 1986. She umpired at nine National Championships, from 1982-1998, including six Women’s Majors (the highest club division in the USA). 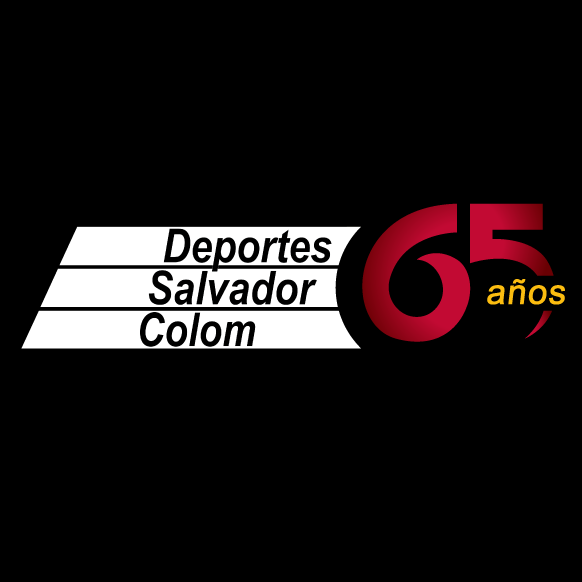 Internationally, she umpired at the 1990 Women’s World Championship, the 1987 Pan American Games and most notably the 1996 Olympic Games in Columbus, Georgia. In 2006, she was appointed to the ASA National Umpire Staff as the Deputy Supervisor of Umpires. The following year, she was appointed to the position of ISF Regional Umpire Coordinator for Americas. She served as Umpire-In-Chief for three National Championships and Assistant Umpire-in-Chief at four International events including two World Cup of Softball, the 2008 Men’s World Championship, and the 2014 Jr Men’s World Championship. As one of the top clinicians in the USA, Johnson worked over 10 clinics including National Umpires Schools and Fast Pitch Camps.